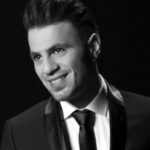 Will this be the year when Cyprus breaks the drought and finally wins Eurovision? I am afraid not. Is it the auto tune? The mildly threatening lyrics (Right beside you – I’ll never leave you)? The heavy-footed dancing? The lack of voting neighbours, or all of the above? Unless Hovig pulls off a gravity defying performance, I am afraid this one will crash into last place. Ready the wind machines for Denmark! Lulling you into a false sense of security for the first minute or so, Anja hits her strides and belts out a classic Eurovision anthem that could only be improved by a key change. Never mind the nonsensical lyrics and non-existing dancing. I think this will go far, the finals for sure! This is a real song, sung by real musicians, conveying sincere emotions, beautifully. What on earth is Norma John doing at Eurovision? No wonder they are looking so sad. This is the highest quality entry for decades, hands down. Sadly, this is no guarantee and if anything quality is a detriment to Eurovision success. I am so sorry, Norma John! Iveta is overcome by a LoveWave, the source of which is a dashingly handsome and hairy Ewin Mcgregor. Emotions have taken hold, and all Iveta can do is screech: uhhhhuhhhuuhhhhuuuhhh. The wailing is artfully amplified by the Armenian Duduk – an ancient, yet annoying reed instrument. On the plus side, Iveta is sporting a blow wave, the like of which I have not seen since Farrah Fawcett. Also, Iveta has very well shaped eyebrows! It’s been twelve long years since Deen graced the Eurovision stage with his oh-so-subtle pelvic thrusting, rhinestone-clad, mouth-gaping ‘In the Disco‘, replete with its concerning message about body image. It may be best to think of ‘Ljubav Je’ as an opportunistic longitudinal study on the effects of aging on the human body. Dependent variables of interest could include hair quantity, hair location, voice pitch and surface area to volume ratio. The next measurement is due in 2028. Not even France is entirely en français this year, so take this opportunity to drink for a song in a native language. 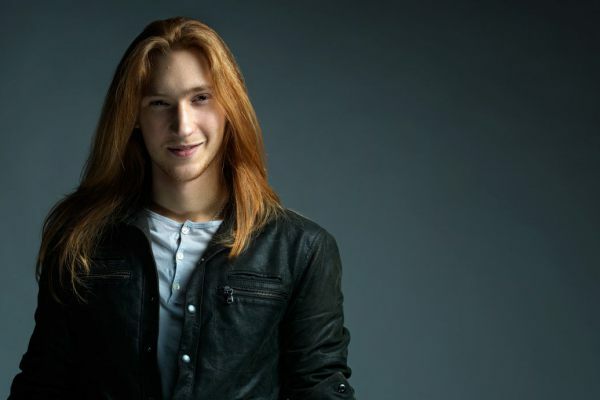 Belarus has sent the love child of Ron Weasley and Kylo-Ren to Eurovision. This could be interesting, but sadly is not. IVAN extrudes a whiny metal ballad that could have been ripped off the back catalog of Scorpion (remember ‘wind of change’?). While the screen display behind IVAN offers moments of distraction, the viewer is left wondering why he wants to help wolves fly? Rumours have it that IVAN is planning to perform naked with real wolves – nothing less if he wants a chance to get into the finals. Perhaps it’s all those solvents; perhaps the ghosts of postgrads past. This dreamy eyed young forest fairy delivers a delicate, happy ditty about being ‘far from here’. The song and Zoe surely mean no harm and I have certainly sat through much worse from Austria (remember the bearded hipsters with the piano on fire from last year?). Austria will probably slip into the finales without anyone even noticing. I do hope the stage show will improve on the CGI toadstools in the background. 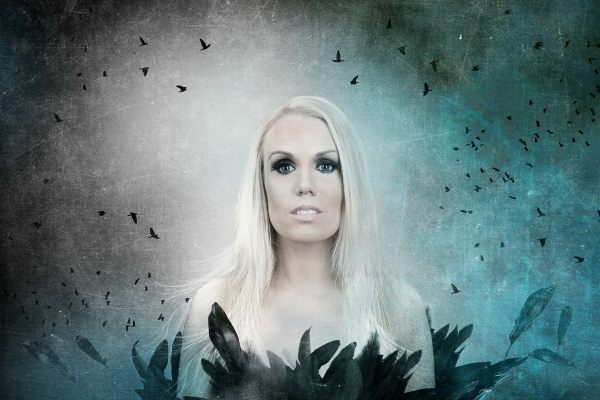 This poppy number from Finland is pure Eurovision gold and has my votes!!! Sandhja promises to sing away all your worries and troubles, and I for one, believe her. With her girl posse, she hangs out on playgrounds, wears sparkly sneakers and tells you that ‘there is no need to be carrying a frown’. Who cares that the music video featuring a masked rider on a horse and someone boiling water for a cup of tea, makes no sense at all….just ‘sing it away’!